I don't usually do posts about beauty (unless it's about my ever-changing hair), but today I learned something amazing/fun that is both beauty and tech related that I HAD to share with you all. Boredom can make you do weird things. Like sending your best friend and sister a ridiculous amount of snapchats using the face-aware features and filters. After I scrolled through and tried every one, I got to the face swap section and saw something new. 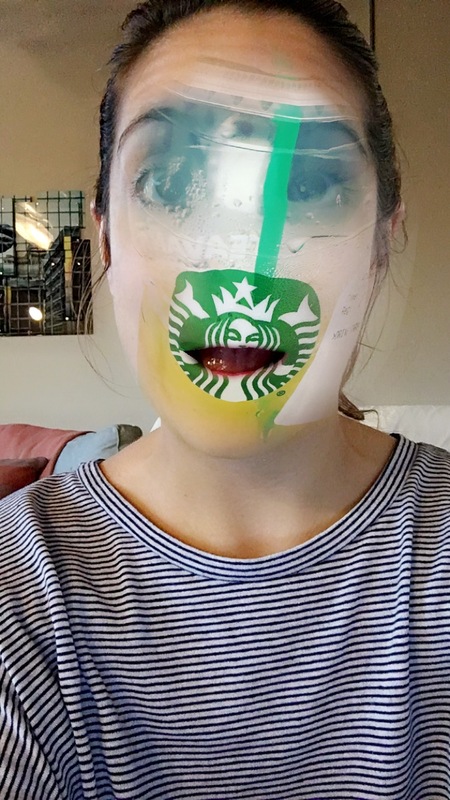 Snapchat now allows you to face swap with faces in your camera roll. This change happened a week ago with the new update and honestly I hadn't played with it that much. As I scrolled through my camera roll laughing as I made my face look like my coworkers and family, I realized that I could make myself look like any person so long as I had a photo saved with a recognizable face features. But what I found MOST useful was being able to "try on" different makeup looks. 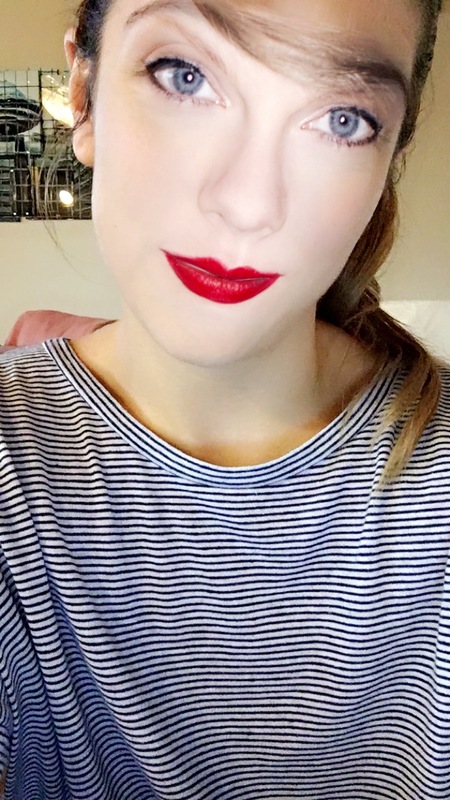 And the swap clearly alters features of your face to match the person's eye color, nose shape, lips, etc... But with some fine tuning, this face swap could turn into something actually useful. Like an app that lets you see different makeup & hairstyles in a "live" setting to give you a better idea before going for that long bob or deciding on your wedding makeup. What do you all think about the new feature? Would you use it to try on styles or just as a fun way to keep you entertained while waiting on the elevator? I'll probably do both haha.